Free! 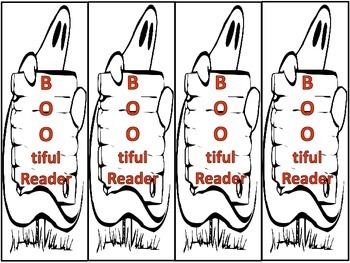 Here are two pages of bookmarks for Halloween. One set is in color and the other set is black and white. 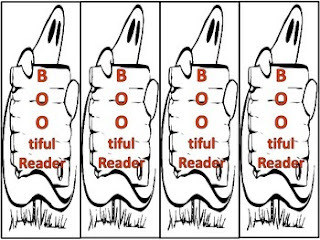 It can be used to motivate reading with the words "BOO-tiful Reader." The clip art is appropriate for a wide range of groups.